One of the many factors that affects the performance of the body is its rate of metabolism. From how we move to how we think and grow, metabolism remains a chief determinant in how efficient we are as human. As we grow older, our body metabolism begins to decline. This may be the result of accumulated stress, physical inactivity, health challenges or poor diet choices. Attaining a higher metabolism on the other hand promotes health and makes a significantly higher amount of energy accessible to our body cells. This consequently means that we can go around preforming tasks as efficiently as possible. Better metabolism also means better excretion of toxic substances, improved cardiovascular health and immune system power. If you’ve been looking for that extra jolt of nature to boost your metabolism, burn fat and propel you towards your fitness goals, here are our top 5 Asian herbs and spices that will do your body amazing benefits right away. 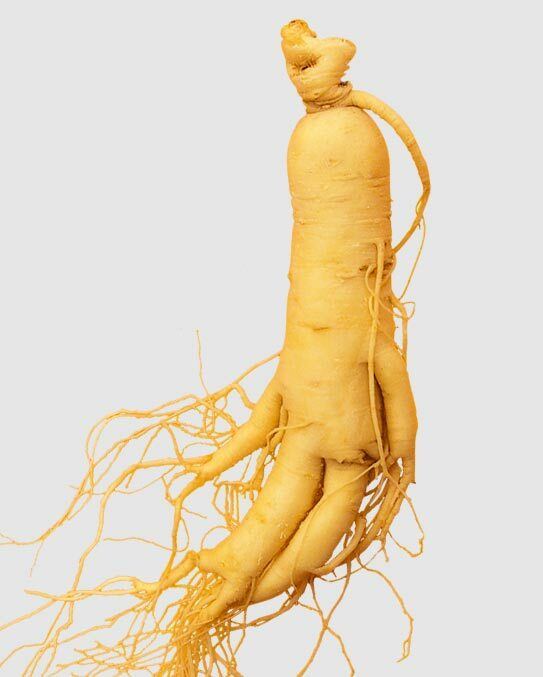 Ginseng is a slow-growing perennial plant native to regions of China, Eastern Siberia, Korea, Bhutan and North America. 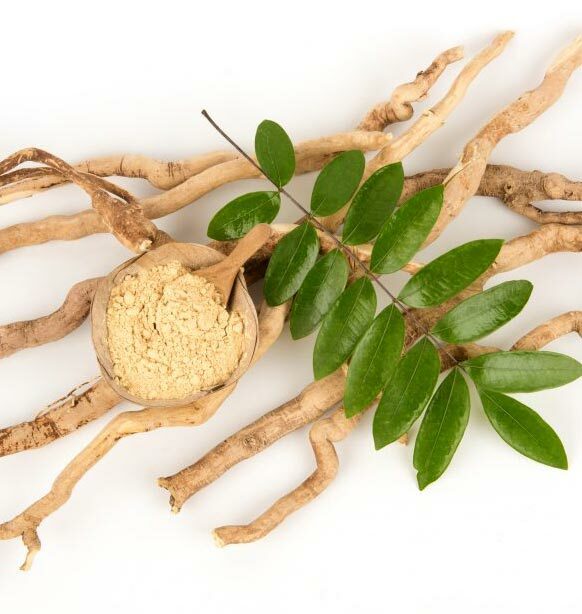 The fleshy root plant has earned itself widespread use in many health applications due to its plethora of benefits. Ginseng can lower cholesterol, treat stress and regulate blood sugar to prevent unnecessary weight gain. The plant is also excellent at boosting metabolism throughout the day and as such, consuming ginseng tea will boost your energy, enhance your metabolism, help you relax and manage your weight gain. Ginseng can also be consumed in its powder form with water, honey or milk and boiled with chicken to make Korean Samgyetang, a ginseng-chicken soup. The Pu-erh tea is a Chinese fermented tea that serves a wide array of functions on consumption. Pu-erh acts by improving the health of the spleen which consequently enhances digestion and absorption. Drinking this tea will boost your metabolism, maintain your gut health and ease your bowel movement. This way, your body is able to mobilize and burn fat, thereby leading to weight loss. 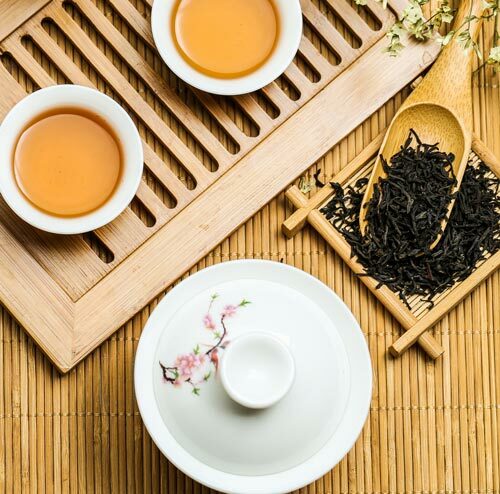 It is important to note that drinking Pu-erh tea before meals can lead to weight gain rather than weight loss. Garlic is a popular spice that cuts across many cultures and traditions. The spice has widespread use because of its savoury flavour. It also packs a punch pertaining to its health and metabolic benefits. 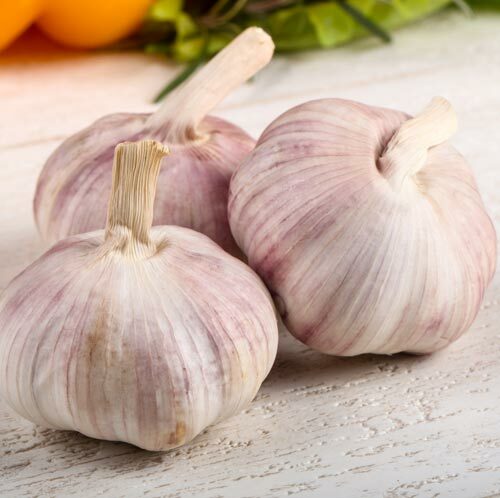 Garlic helps the body to regulate blood sugar levels as well as the body fat levels. Apart from its metabolic benefits, this food can prevent hypertension and other health disease, lower risk of information, lower blood pressure and boost the immune function. Pasak Bumi is very popular across the south-eastern countries in Asia like Malaysia, Vietnam, Indonesia, Thailand and the Philippines. The plant has also been adopted in the western world for its tremendous belly fat-burning properties. Pasak Bumi contains eurycomanone, which increases the body’s testosterone levels, lowers the prolactin levels and boosts metabolism. Prolactin affects the way the body responds to gain weight and lowering this hormone can help lose weight. Pasak Bumi powder can be boiled with tea or drunk in a mixture of water on its own. Beyond the refreshing benefits of this Asian tea as a beverage, this relaxing and stress-relieving drink can offer a huge metabolic boost that will translate into loss of belly fat and excessive body weight. Green tea is loaded with catechins, powerful antioxidants that encourage fat cells to release their fat and facilitate faster weight loss. 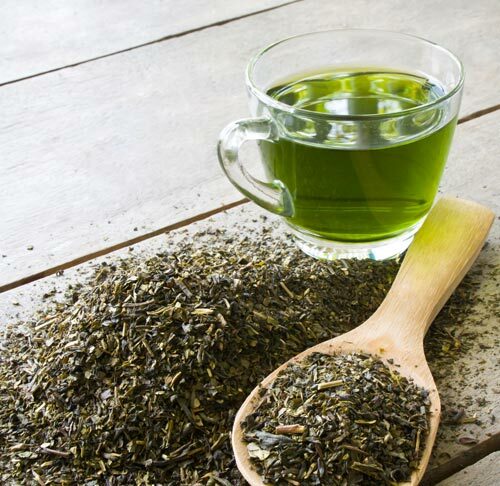 Japanese folk have long looked to green tea for its anti-oxidant properties as well as its ability to burn fat, lower the risk of cardiovascular diseases and diabetes. There you have it. These Asian superfoods will give your body a huge metabolic boost, help you to burn fat and perform more efficiently throughout your day. Add garlic to your meals in reasonable quantities and drink green tea every morning to reap many metabolic benefits.